The Supreme Court of India today allowed NDMC (New Delhi Municipal Corporation) e-auction of hotel Taj Mansingh. One of Delhi’s iconic hotels, Hotel Taj Mansingh (Taj Mahal Hotel) now run by IHCL (Indian Hotels Co. Ltd.) has been allowed to be e-auctioned by the Supreme Court today. Plea of Tata Group to stall auction of the hotel has been rejected. The court has further stated that in case Tata Group/IHCL is unable to win back the hotel in e-auction, it would be given 6 months to vacate the property. 33 years lease was given for the property to Tatas for running this property. The lease ended in 2011 after which the group was given nine extensions. However, last month NDMC decided to auction the hotel. The Tata Group had taken NDMC to court who wanted them to issue a new lease in the favour of IHCL at the market rental. They also stated that NDMC gets considerable revenue from the hotel. In a verdict by the Delhi High Court given on 27th October 2016, the court had dismissed IHCL’s petition to stop NDMC from auctioning the hotel. Tata Group appealed in the Supreme Court on November 8, 2016 against the Delhi High Court order. 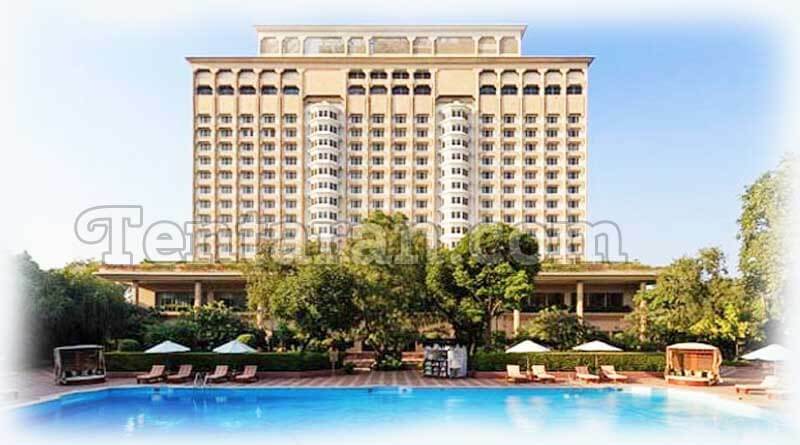 But when NDMC told the Supreme Court last month on March 3 that they would like to auction the hotel, Supreme Court paved way for the e-auction of Taj Mansingh Hotel. The Ministry of Home Affairs has also been supportive of NDMC’s decision to auction the Taj hotel, which is located at a very prime property in the heart of the City as also in terminating the licence of LeMeridien hotel stating that private companies cannot exploit good relations with government. Now e-auction of Hotel Taj Mansingh will decide the fate of the iconic hotel; if Tata’s would be able to win the lease and retain the name and glory of this hotel or it gets rebranded by the winning party. Do ‘Subscribe’ to stay updated with the latest news. Feel free to share if you find the news interesting.